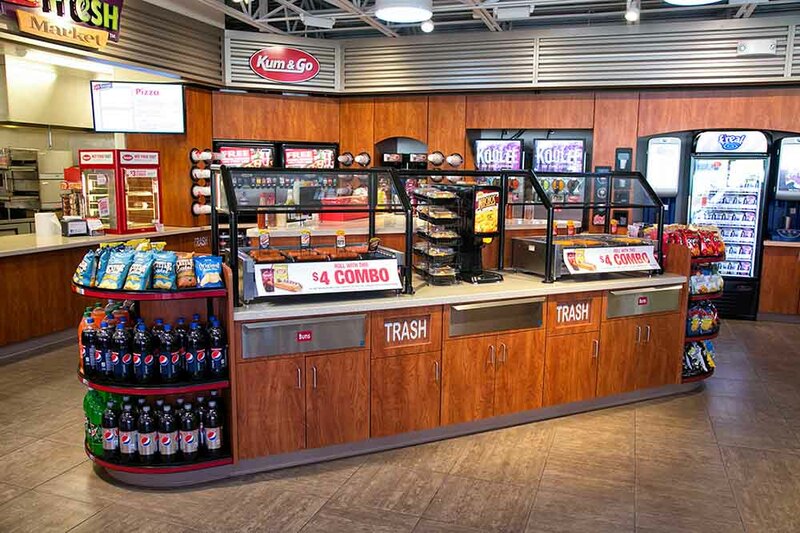 MODUS has provided all of the mechanical, electrical, plumbing, and telecommunications design for Kum & Go across the country for the last six years – completing approximately 160 stores. 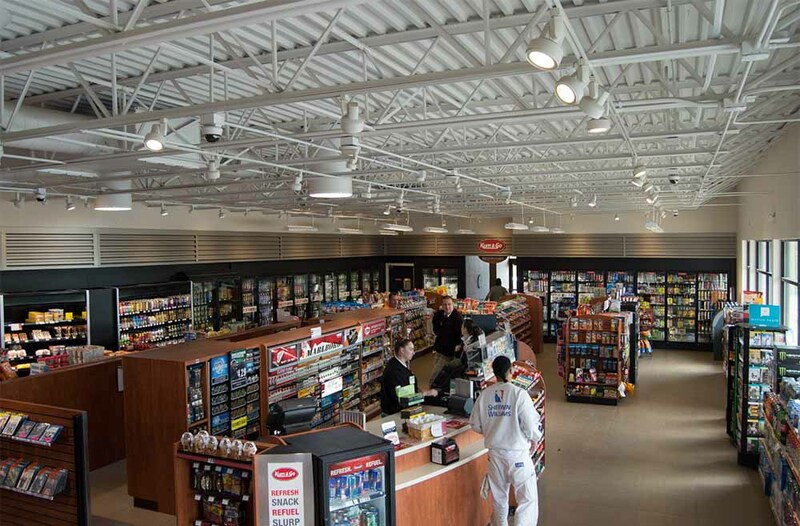 While the stores are mostly templates with regular adaptations for site specifics or special needs, the turn-around time for the projects is measured in days and not weeks. 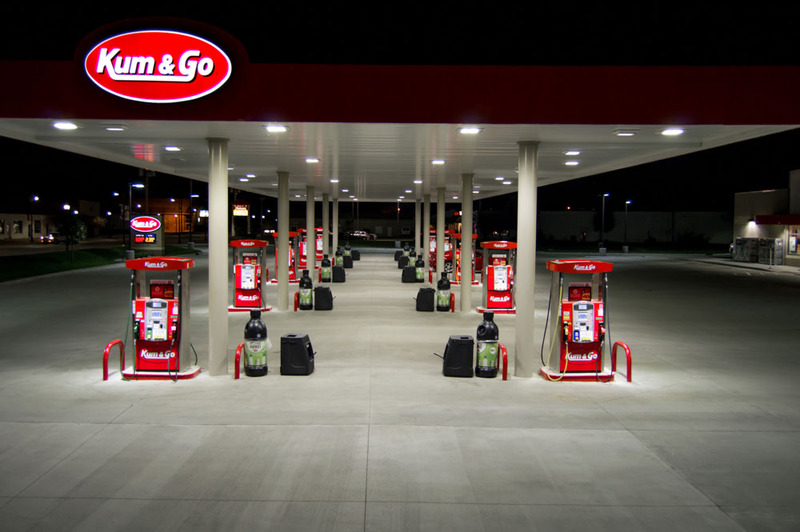 MODUS has a team of engineers in regular contact with Kum & Go to make sure the aggressive deadlines are met consistently. 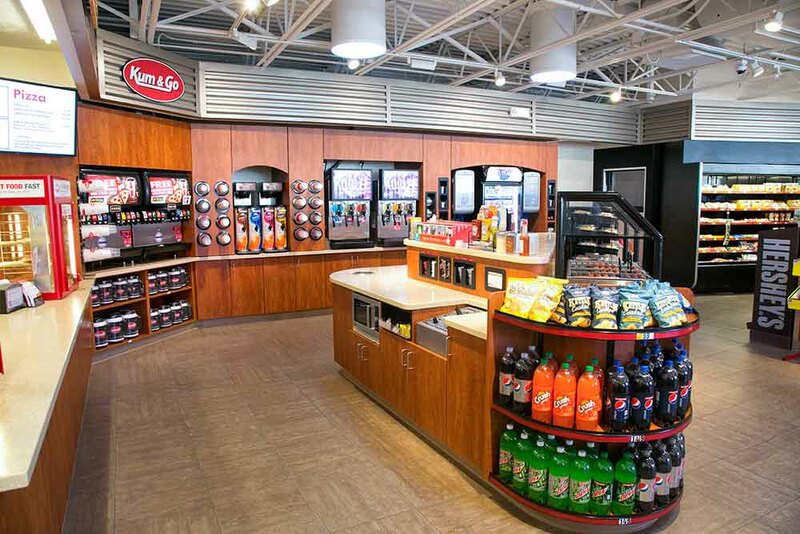 Also, MODUS applies our experience working on LEED projects to consistently produce LEED Gold, Silver and Certified award winning stores. 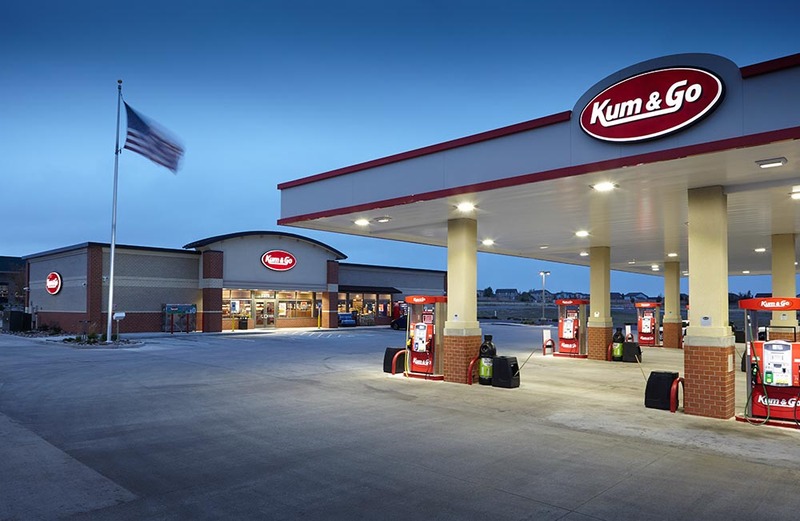 MODUS performs this work at our hourly rates, as needed by Kum & Go.